「エレメンタリー6 ホームズ＆ワトソン in NY」(C) MMXVIII CBS Broadcasting Inc. All Rights Reserved. 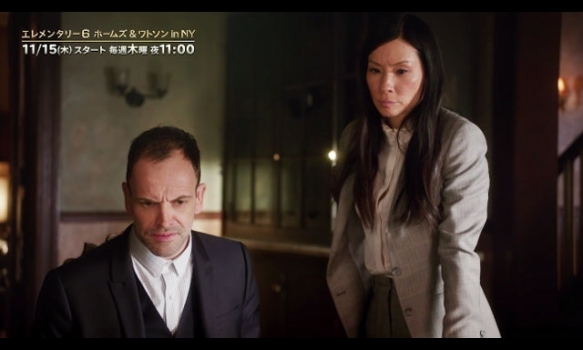 「リーサル・ウェポン Season3」(c) Warner Bros. Entertainment Inc. 「SUITS／スーツ8」(c) 2018 Open 4 Business Productions, LLC. ALL RIGHTS RESERVED.